Was I behind one of us? 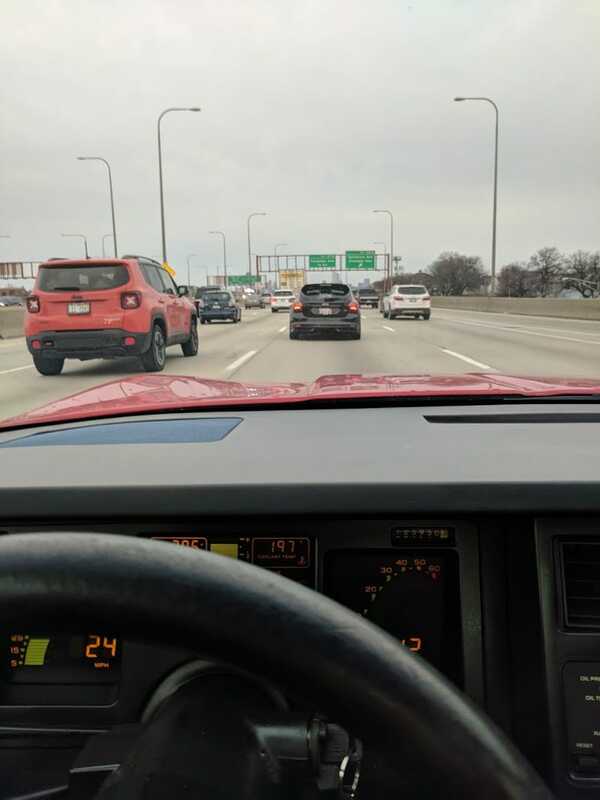 Thursday evening, around 6:30 in Chicago on the inbound Kennedy near Fullerton. Focus ST with plates that read “FED E 85"